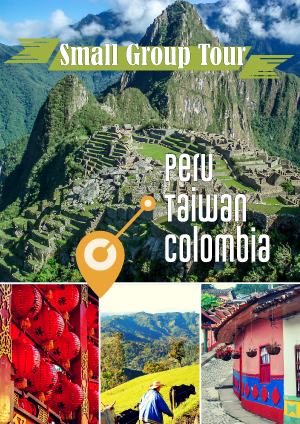 Do You Like Adventurous Travel? The world recognizes Somalia as being made up of one country comprising the areas of Somalia, Puntland, and Somaliland. However back in the nineties Somaliland fought a war with Somalia and won. 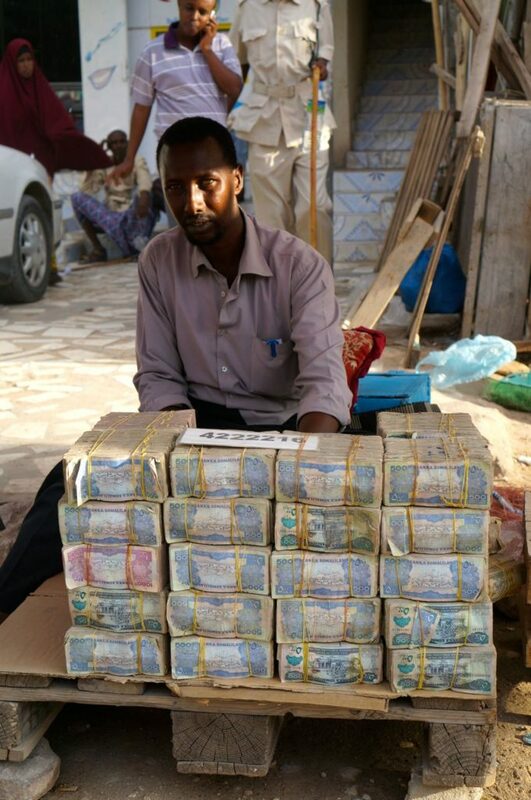 Somaliland declared itself an independent country and has had its own security forces, money, passports and so on, since. 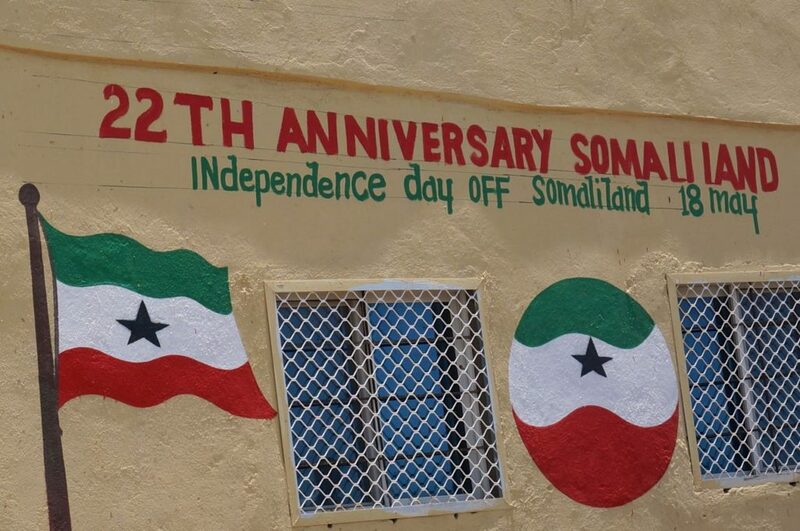 There is one major problem for Somaliland: most of the world does not recognize its independence. 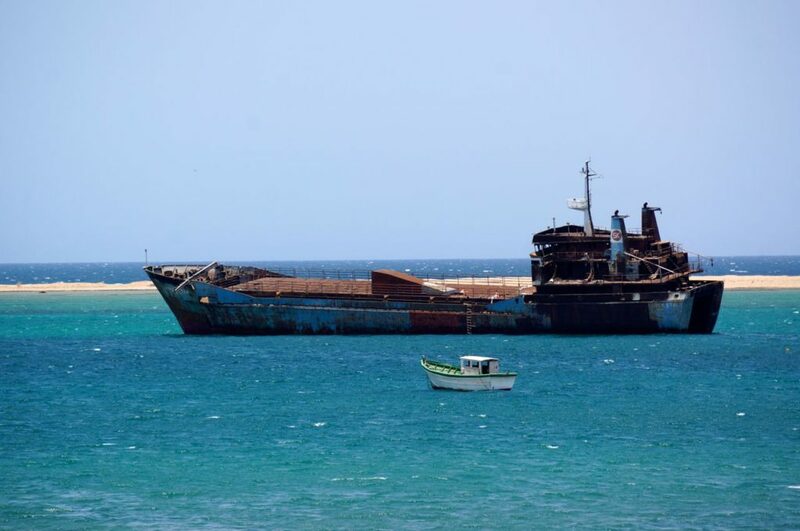 So as large parts of Somalia continue to have violence between warlords and foreign armies, Somaliland itself has largely restored law and order in its own territory, and as such is a relatively safe place to visit. It is plagued by having the ‘Somali’ in its name. 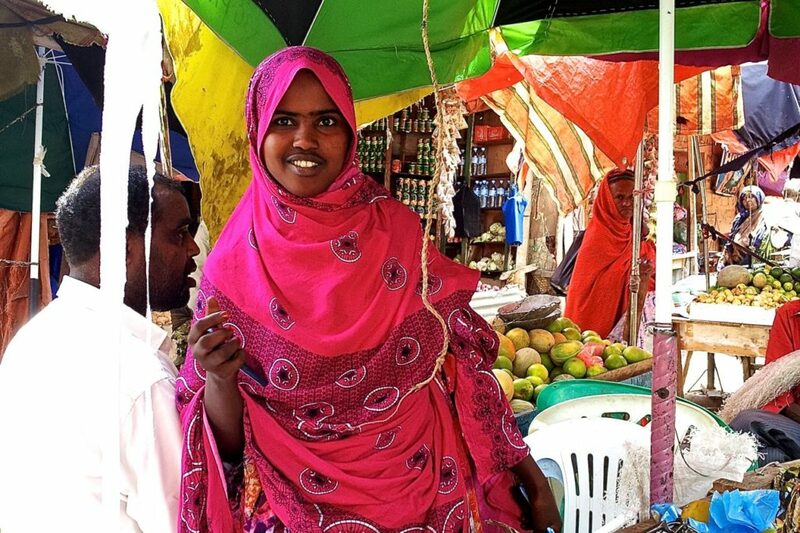 As a curious sort of traveler, and always looking to get off the beaten path when possible, a visit to Somaliland became appealing on a trip to Ethiopia in 2013. Happily showing up at the Somaliland consulate in Addis Ababa, the capital of Ethiopia, I walked out with a visa after twenty minutes. Heading to the eastern part of Ethiopia, I crossed the border over a dry riverbed to reach the immigration office. 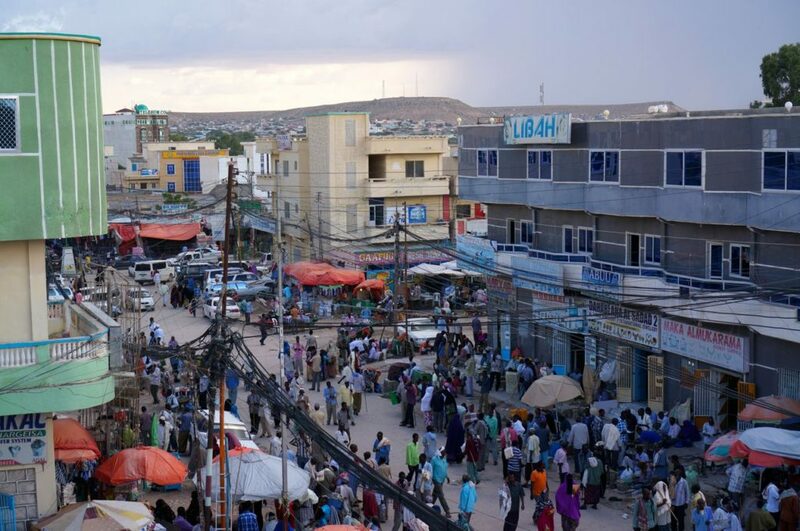 Welcome to Somaliland! That was pretty much the response of all the border guards present. This will be an interesting trip I thought to myself. 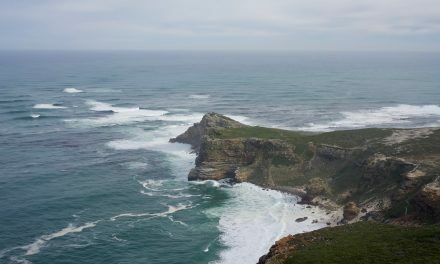 The country itself doesn’t have massive attractions to draw in the crowds, but that is part of its charm. You will get a genuine friendly response from the people curious to know why you have visited their country, and that’s the biggest reason to visit. 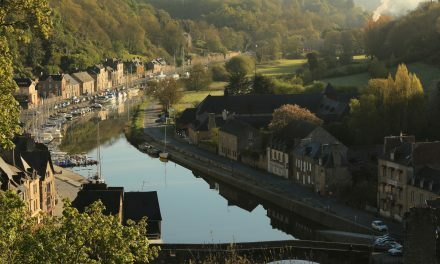 If you like the feeling of escaping the crowds in more touristed countries, and getting off the beaten path, then it is a good place to be. One of my favorite things to do there in the capital was to simply sit around at any small cafe by the dusty streets, watching the daily activity and chatting to the locals. I use the word cafe in a very loose term, as most of the time it is just a shack with some plastic chairs out front. You can meet some very interesting people just sitting around these places, I had the minister of interior and well respected journalists come say hello and stop to talk. As with any city walking through the market place is one of the best ways to get to know the country. Hanging around helping an apple vendor sell his stuff for a while, brought in a crowd of people wondering what was going on. A slow stroll to the huge camel market on the outskirts of the city is another fine way to get to know the city, and you will be rewarded with a great atmosphere at the market itself. The local food is delicious, with the usual fair for this part of the world: mouth watering kebabs. You can also try some camel meat if you wish. 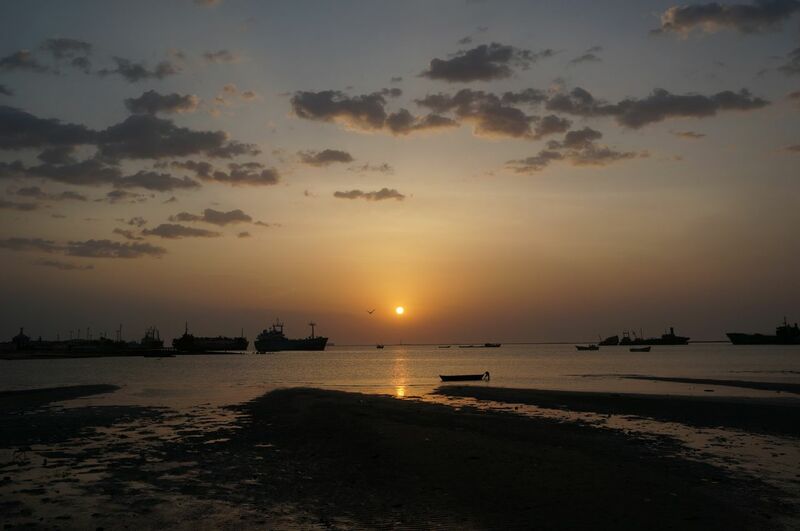 A visit to the hot steamy port of Berbera is only a few hours drive, and is for some fresh fish. Watching the fishermen in the old part of town, and seeing the shipwrecks in the harbor as the sun goes down, to the call of the mosque, is enchanting. There are beaches to visit, but don’t expect luxury there as the tourist industry is still almost non-existent, providing just basic amenities. For example I had to take a tuk-tuk to get out of town to a relatively deserted stretch of beach, change behind a bush, and that was about as luxurious as it got. 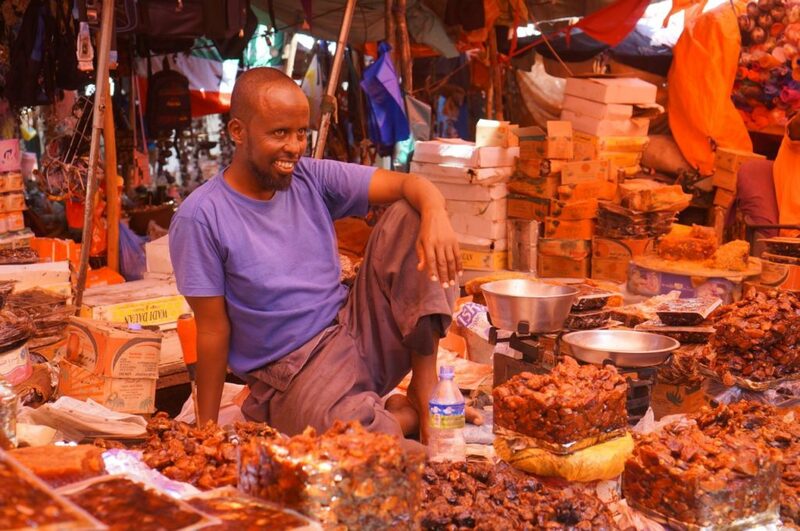 Travel can be hard in Somaliland, making it all the more fun for adventurous travelers. Spending 3-4 hours waiting around in the heat for a share taxi to fill up is not fun. Officially, at the time of writing, you need to be escorted by a soldier when visiting anywhere outside the capital. From experience not many people do this, as it really isn’t needed around the main areas, so don’t be put off by that. That said, having your own soldier can be quite fun. The only possible danger exists when traveling to the border regions with Puntland. I didn’t make it to that region mainly because of transport issues. Those looking for some real adventure, from what I have heard, could be well rewarded with a trip there. 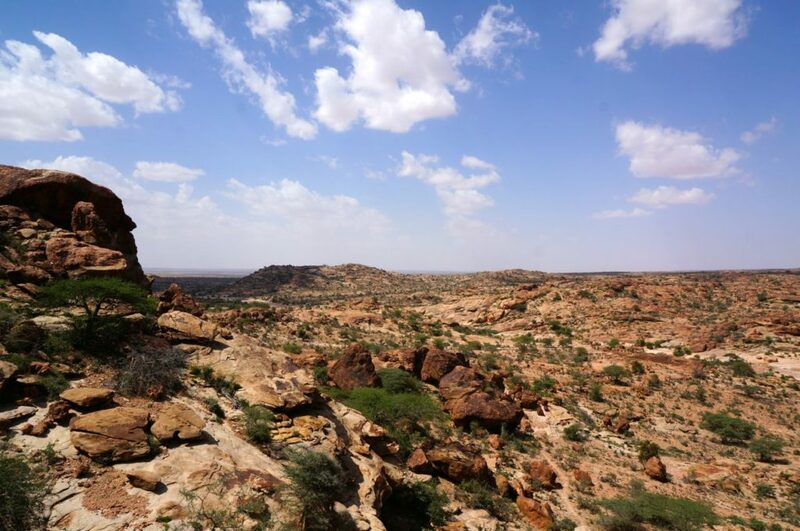 All that talk about soldiers, and maybe a little danger, is another reason to visit Somaliland. It adds excitement. For the most part the people of Somaliland are very friendly and will look out for visitors to their country. One reason for that is they are trying to get international recognition, and will go out of their way to help you. Any bad publicity will not be good for their country. 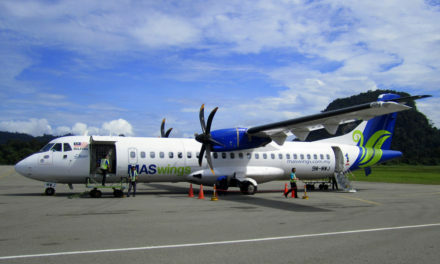 Foreign businesses are paying attention to the natural resources available there, which could open the doors to more visitors. 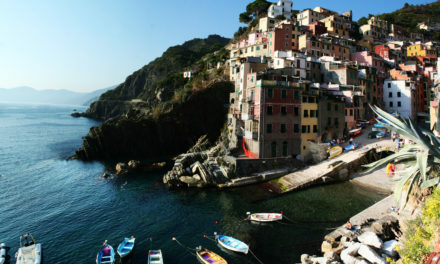 In a few years the feeling you get now of being off the beaten path will most likely be gone. This makes now a great time to visit. 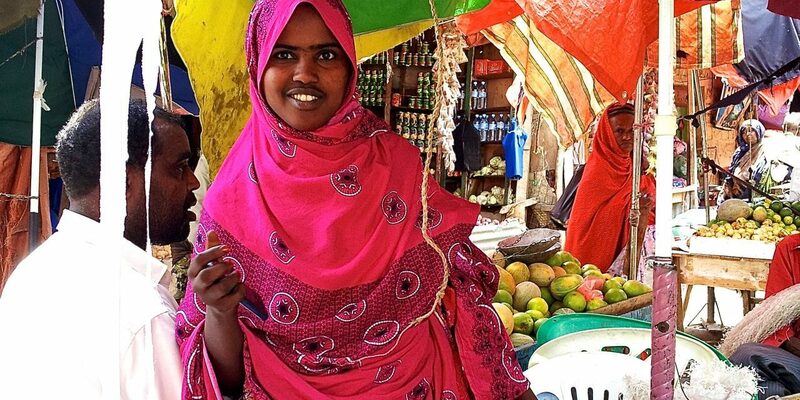 I am rather passionate about my experiences in Somaliland and want more travelers to visit. If you are in Ethiopia already then it is not too difficult to get to the border. Jonny left home in 1997 and has been travelling the world and living abroad ever since. He writes about his travels at Backpackingman. Follow him on Facebook, Twitter, and Google+.